All the fun! 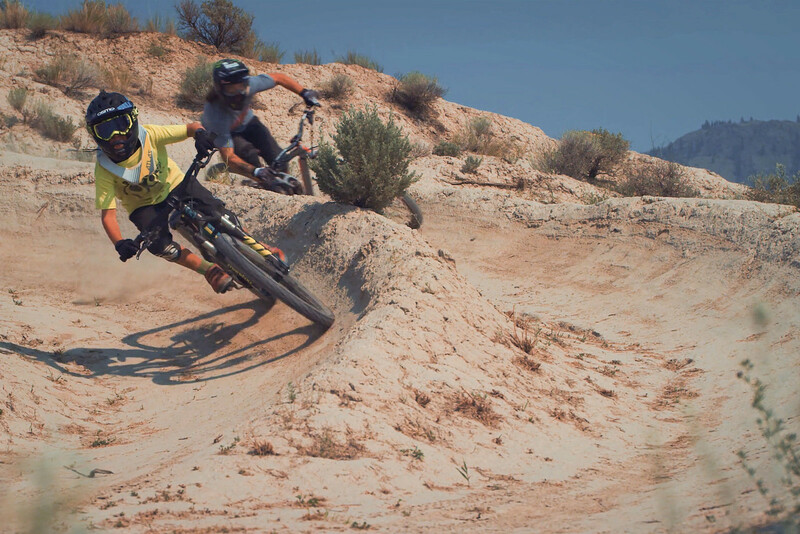 Join Graham Agassiz and Max McCormac for a quick rip at Kamloops Bike Ranch on Kona's new bike for the kids. When it came time to shoot a video for the all-new Process 24 kids' bike, we wasted no time in getting in touch with Graham Agassiz. Aggy is a big kid at heart and remembers what it was like to be a grom in Kamloops. Enter Max McCormac, an 8-year old shredder we found ripping up the Squamish trail scene. We figured Max could help Aggy refine some of his skills and sent him to Kamloops for a proper Shreducation. With Aggy aboard his Process 165 and Max rocking the new Process 24, there's no terrain these two can't handle together. Remember that feeling of finally understanding how good a proper mountain bike felt? With the Process 24, that feeling can come at a super young age. 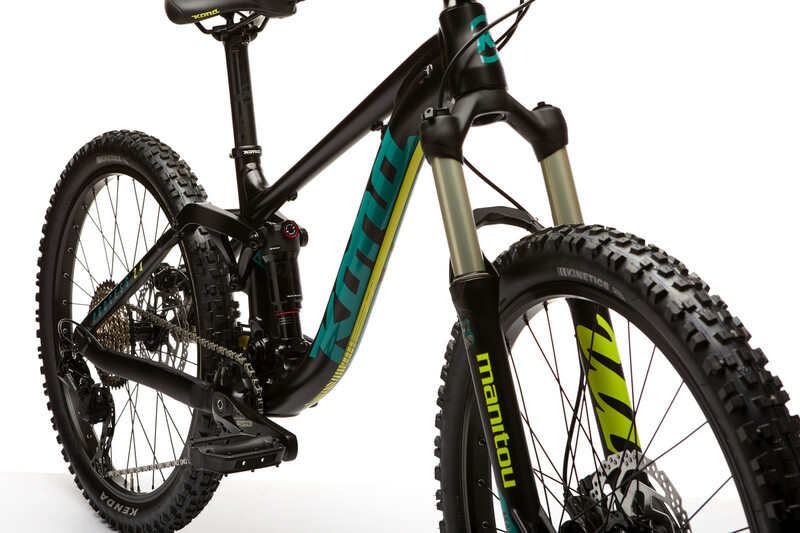 We've designed the Process 24 with similar geometric characteristics to our full-size bikes in order to make it incredibly fun on the trails. 100mm of front and rear suspension is custom tuned for lighter riders. 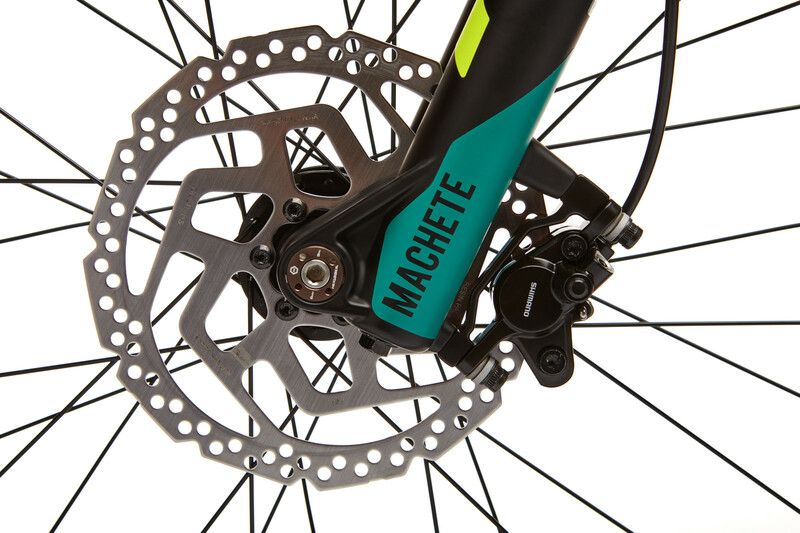 Powered by a Shimano Deore 1x drivetrain, the Process 24 is ready to get rowdy! 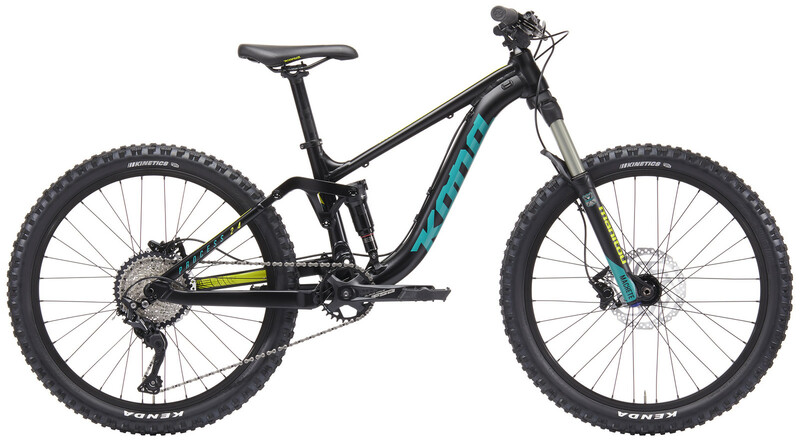 Looking to buy the Process 24 for your little ripper? Visit your local dealer today or check konaworld.com for purchasing options in your area.